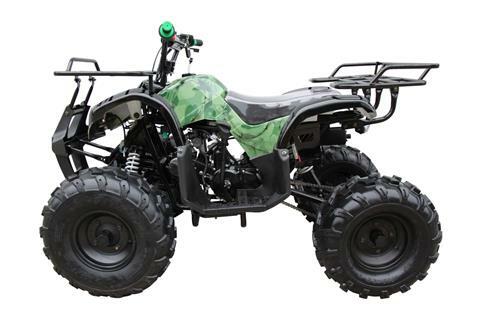 Current Inventory For Sale | Metric Cycles Scooters & More in Tulsa, Oklahoma. 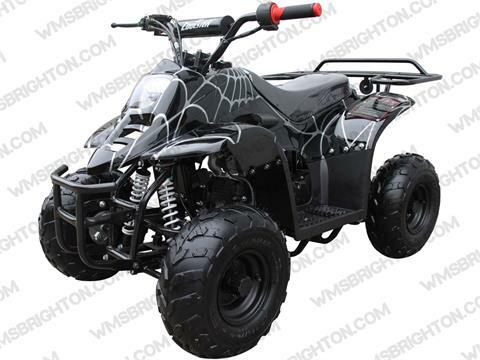 | New scooters, motorcycles, Coolster ATVs and more! 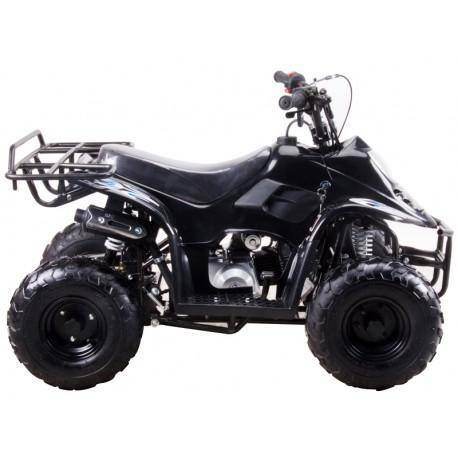 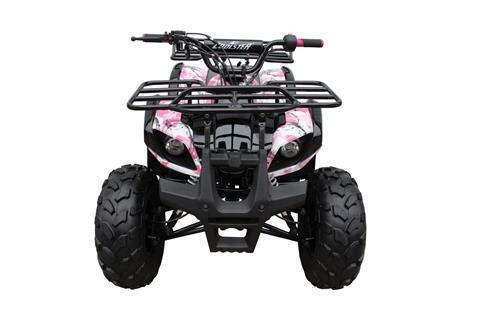 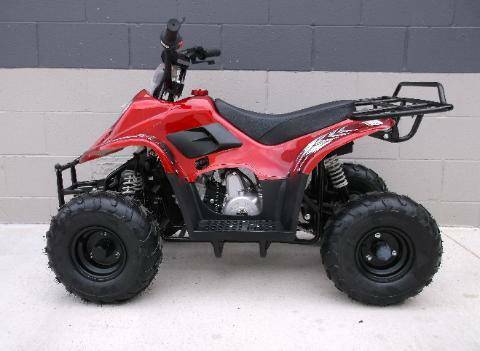 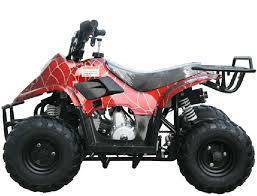 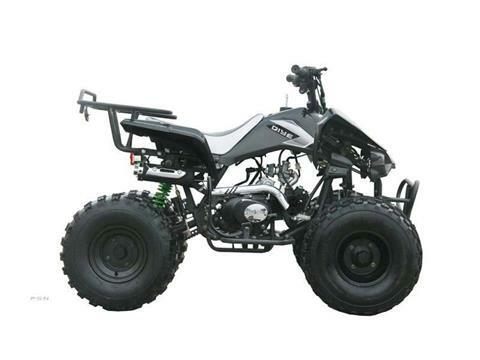 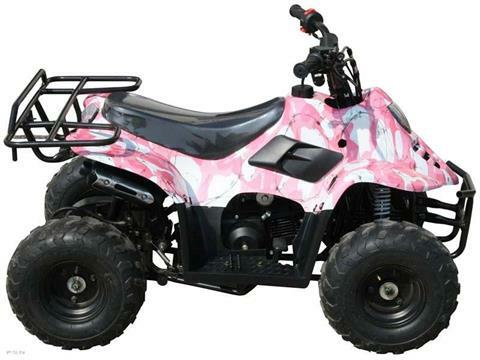 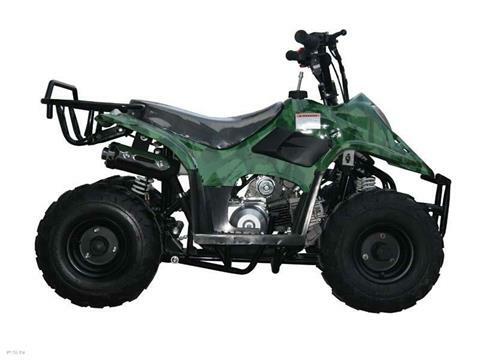 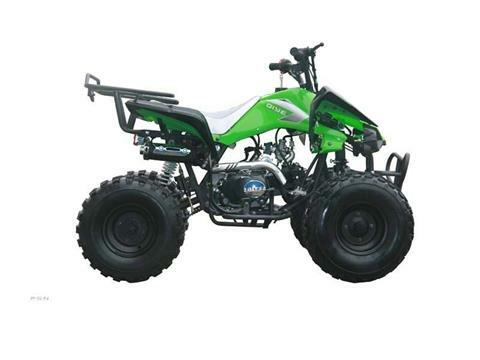 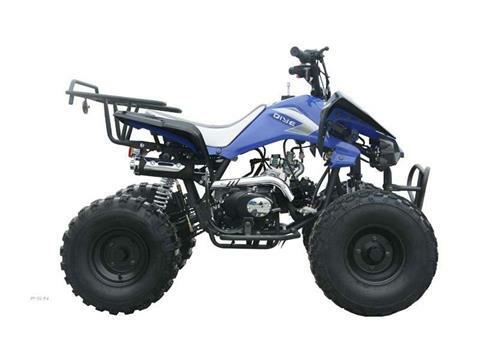 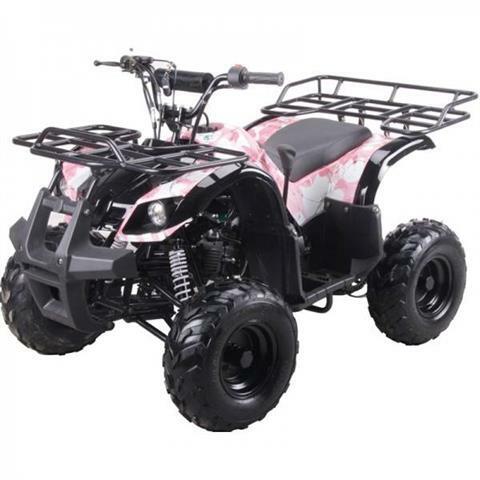 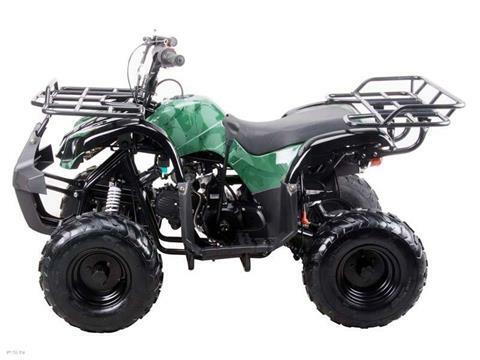 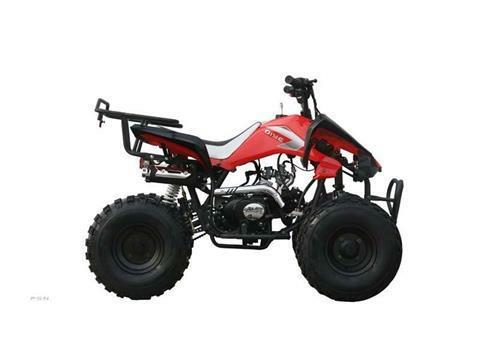 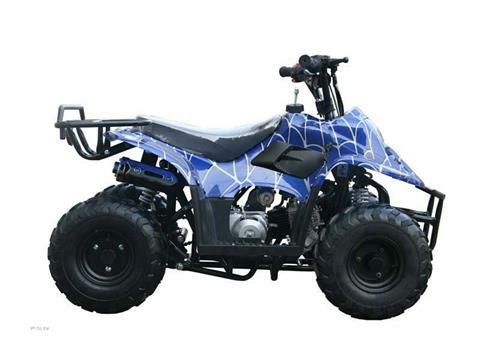 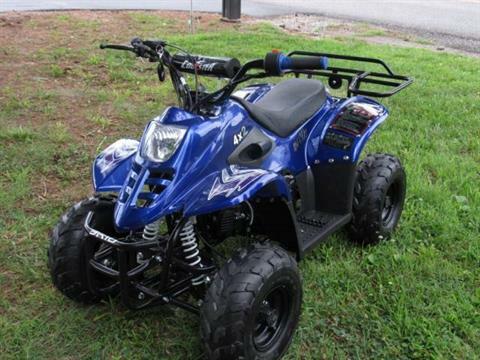 Check out our current inventory that includes ATVs, motorcycles, scooters and other powersports vehicles from top manufacturers such as Coolster, Hammerhead and more!